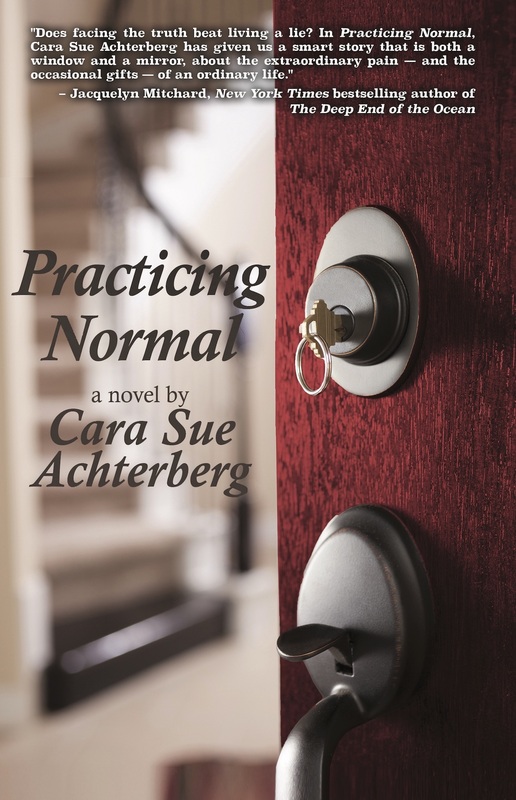 Get Your Copy of Practicing Normal by Cara Sue Achterberg on Amazon, Barnes & Noble, Goodreads! "Does facing the truth beat living a lie? In PRACTICING NORMAL, Cara Sue Achterberg has given us a smart story that is both a window and a mirror, about the extraordinary pain ― and the occasional gifts ― of an ordinary life." Excerpt from Practicing Normal by Cara Sue Achterberg. Copyright © 2017 by Cara Sue Achterberg. Reproduced with permission from The Story Plant. All rights reserved. Cara Sue Achterberg is a writer and blogger who lives in New Freedom, PA with her family and an embarrassing number of animals. Her first novel, I’m Not Her, was a national bestseller, as was her second, Girls’ Weekend. Cara’s nonfiction book, Live Intentionally, is a guide to the organic life filled with ideas, recipes, and inspiration for liv- ing a more intentional life. 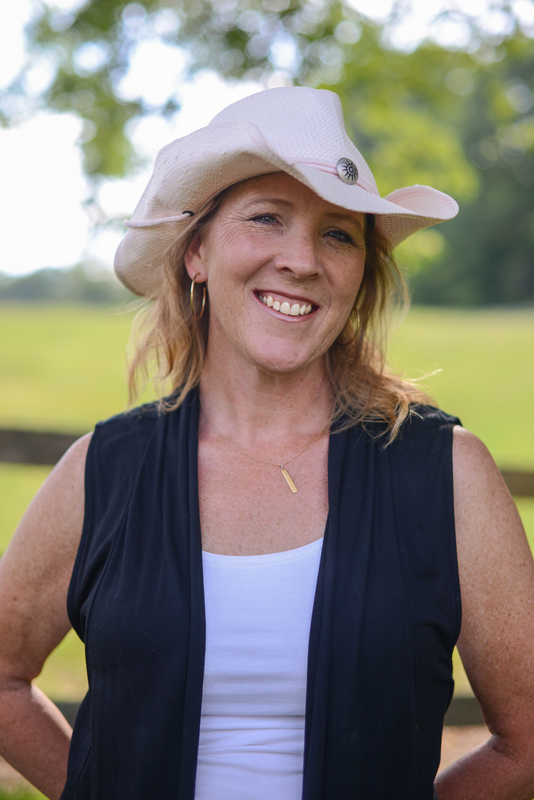 Cara is a prolific blogger, occasional cowgirl, and busy mom whose essays and articles have been published in numerous anthologies, magazines, and websites. Links to her blogs, news about upcoming publications, and pictures of her foster dogs can be found at CaraWrites.com. Stop by these awesome hosts for reviews, guest posts, interviews, & more giveaways! Check out Providence Book Promotions for more Great Reads!! I hope you get the chance to read this book because it was a fantastic read.